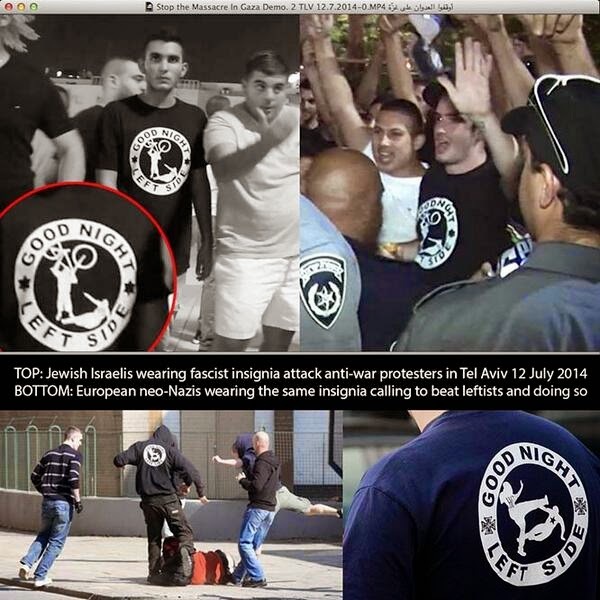 As the Israeli state’s war against the people of Gaza continues, Jewish neo-Nazis come out of the woodwork, wearing the exact symbols that European neo-Nazis wear. The reality of Israel as an occupier is influencing sections of the new generation of nationalist Israeli youth to identify with the Nazis. 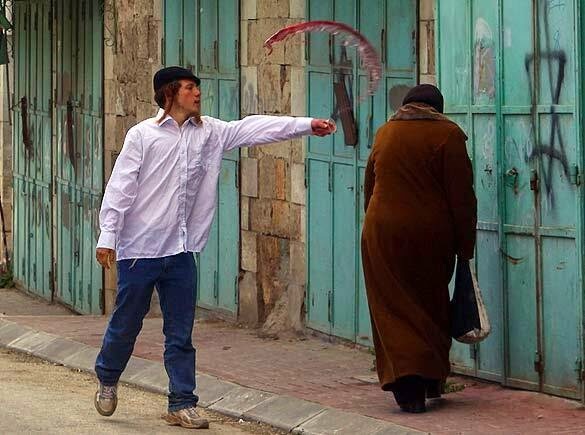 This is the legacy of Zionism. Not only did the demonstrators beat leftists, they wore 'Good night left side' T-shirts, photographs show. Neo-Nazis in Europe wear shirts with this phrase, which accompanies an image of a man attacking a left-wing activist, denoted by a star or anarchy symbol. The online store Final Resistance offers clothing bearing neo-Nazi slogans – popular attire at rock concerts by far-right bands. 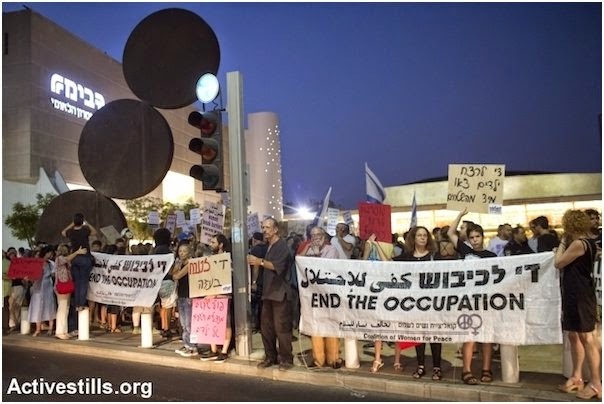 The counterdemonstrations in Tel Aviv Saturday night took place at Habima Square in the center of town. Rightists got a chance to beat leftists when a rocket alert sounded and people ran for shelter. One man was rushed to the hospital, but no arrests were made. The fascists attacked. Police didn’t respond in time and ran away when the sirens wailed. We were lucky to get away with only three injured, one in the hospital and many traumatized. But our fear was justified. By the end of the protest (and a little after it, when they chased us through the streets) one person who had a chair broken over his head was injured and evacuated to hospital, another got punched hard in the head, and one came our with a black eye, someone else had their expensive video camera stolen, and dozens of others hit, pushed, or eggs thrown at them. Some also said that the fascists attacked them with pepper spray. 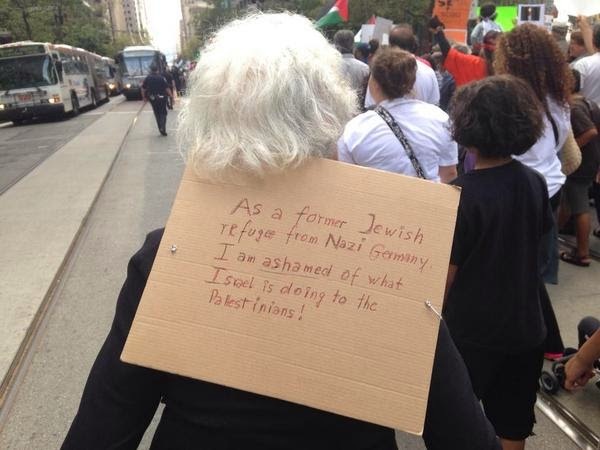 And that’s how it became dangerous to demonstrate in Tel Aviv. 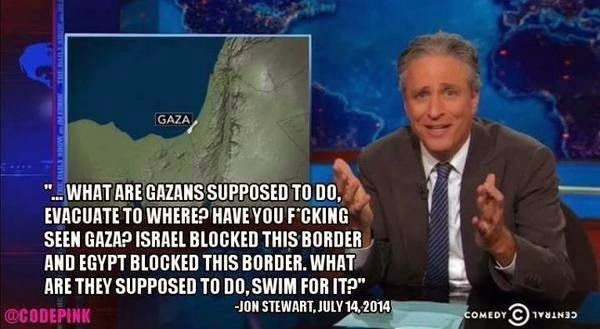 Less so because of rockets from Gaza – more because of the fascists and the government’s incitement. It was clear from the start that it wasn’t going to end well. We came to protest the ongoing killing in Gaza, against both sides’ firing on civilians, against the occupation and to demonstrate for peace talks. We came to say that in Gaza and Sderot children just want to live. And there were some who didn’t want us to say those things. 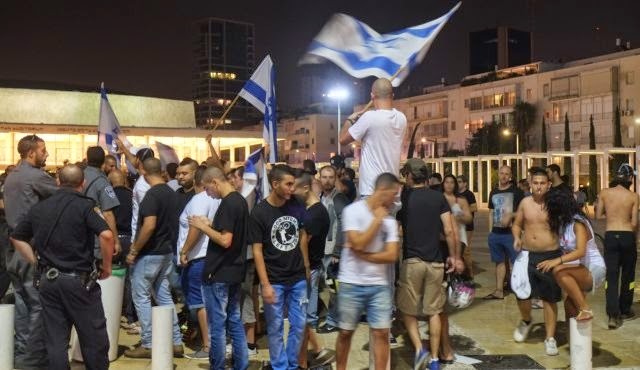 Hundreds of Leftists protesting in the heart of Tel Aviv during a war usually bring out many dozens of police officers in order to violently disperse the demonstration, or if not that, then to separate between the protesters and counter protesters. This time it was clear there would be counter protesters. 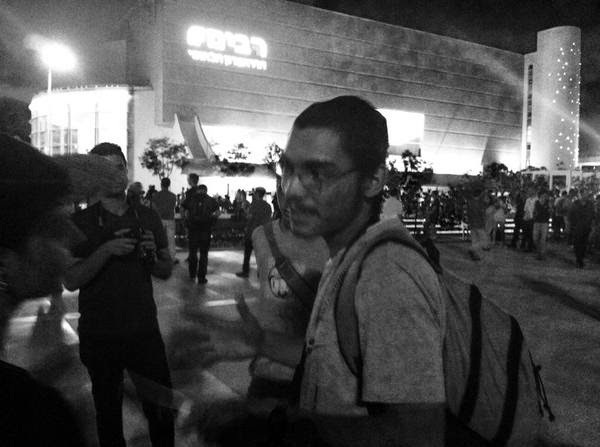 Yoav Eliassi (“The Shadow”) called his people (“The Lions”) to demonstrate against the Left, and people wrote ahead of time on his Facebook wall that they were coming to beat people up. There were a few police officers on the scene, and unlike the usual setup for these situations, where the two demonstrations are allowed to take place facing one another from across the street, the police allowed the fascists to stand right next to our demonstration, calling out racist slogans and wishing death to those protesting for peace and against the fighting. All attempts to encourage the police to further separate the two groups, and to call for backup, were to no avail. It also made no difference when once in a while a fascist went around the policemen, attacked protesters and tore up signs, or when they started tossing eggs. 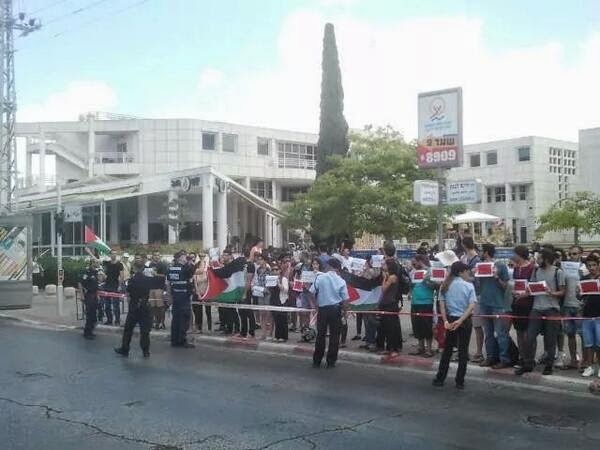 It made no difference that fascists had attacked demonstrators before (for example: just two weeks ago at the end of the demonstration outside the Defense Ministry) and the lesson was not learned – that these are the same gangs, among them masked men who rioted in Jerusalem just a week and a half ago, attacking Arabs. On the heels of the slogans and the incitement coming from the government, Muhammad Abu Khdeir was kidnapped and burned to death. As nine o’clock approached we began thinking about what would happen if Hamas realized their warning and fired a barrage of rockets towards Tel Aviv. What if the siren sounded, and our 500 demonstrators along with dozens of theirs had to run together into a bomb shelter? We suggested to the policemen that they could announce in advance that our demo would run one way (the stairway, for example,) and the other the other way (down to the parking lot; or vice versa.) The policemen refused. We decided to take our demonstration, march away, and leave our would-be attackers behind. But they followed us. And then came the siren. The policemen disappeared. And the fascists attacked. They chased down people who were running to shelter, pushing them, swearing at them and sexually harassing them. With no other choice, we grouped up tightly, surrounded by a human chain, linked arm to arm. We called out all the slogans we had, to keep up morale and unity, to stay safe from fear, to cheer up in the face of the menacing, impassioned mass in front of us. The siren ended, the boom was heard, the policemen came back to separate us, and then another siren, again the police ran away as one, and again we were left alone, face to face, them with their curses and blows, we holding hands and pushing them back. Terrified. And the Iron Dome, a pause, an interception, slogans, and again the police came back. We decided to march to King George Street and to disperse from there in an organized way. We asked the policemen to block the fascists, so they would not follow us. They agreed, and we started marching. At some point, someone at the café near the square, Nechama VaHetzi, shouted something to the fascists, and they stormed the café with their flags and their fists. I couldn’t see what happened. I think one of them was arrested. But we had to get away, down the boulevard, while the police delayed the rioters. By the time we got to the corner of Ben Tsion Blvd. and King George Street, and a moment before we started dispersing, a group of thugs that flanked the police again came and attacked. We ran away and managed to take shelter for a moment in the café at the corner. Just for a moment. They stormed the café, broke cups, threw people on the ground and on tables, raised chairs and threw them at people. They broke a chair over one comrade’s head. He’s in hospital now. All of this was accompanied by swearing and sexual threats. The people working at the café were startled at first, and one of them did not want us to come in. “Go somewhere else,” she said, frightened. The others understood quickly what was going on and agreed to shelter us. They brought out water, and ice for our injured friend, shouted at the fascists not to come in. After a while, the policemen arrived. Still not enough of them, but enough to stop the assault for now. We were far fewer than we had been at the start, several dozen, and we set out to march together towards Allenby Street, to quietly disperse from there. Now the police really did do its job, even though just a small force of theirs was there, allowing us to get far enough away to make sure everyone was safely boarding buses or cabs together and disappearing into the night. There were two or three policemen there who really cared, really did their job, and my gratitude goes out to them. I have been at demonstrations that were attacked in Tel Aviv before. Many times by police, a few times by fascists. 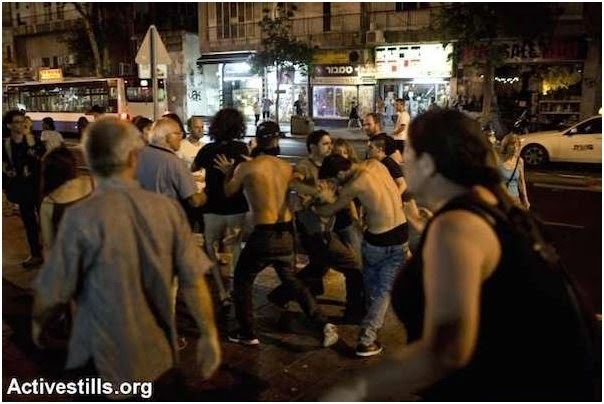 One time I was saved from a raging, incited mob in the Hatikva neighborhood. There I had a bicycle, and when the police delayed them I managed to make myself scarce, quickly. This time I was on foot, with a lot of people who could not be left behind. It was really scary. Something like this has never happened here before, but it is crystal clear to me that it will again. I have to say this clearly: it is not just these fascists, Eliassi and his people, or those carrying Lieberman’s posters and the rest of the thugs. It comes from the top. It comes from a government which serially incites against Arabs and the Left. It comes from MK Yariv Levin sitting in the Channel 10 News studio, boldly lying about the Gaza siege policy, and refusing to allow Ran Cohen from Physicians for Human Rights to talk, calling him a liar, saying Channel 10 was derelict in its duty when it allows the government to be criticized on the air – criticism which was entirely hard, dry facts. 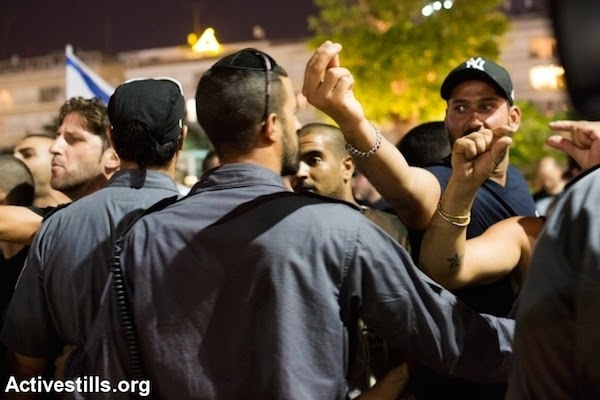 It comes from policemen, who are quite adept at attacking Left-wing demonstrations, or ultra-Orthodox ones, and of course Arab ones – but somehow stand in silence in the face of fascists marching through the streets. And it comes from a prime minister who has been silent for weeks while masses flood the streets, attacking Arabs, swearing, humiliating, a whole population group feeling threatened and isolated, with nobody to turn to. So yes, it will happen again. We will keep demonstrating, as we demonstrated this evening also in Haifa and Jaffa and earlier in Tira and Sakhnin and other places. But we have to know this will happen again, and prepare accordingly. In the evening ours yesterday a social protest took place in the Bima Square. Despite the fact that the organizers didn’t inform the police about the gathering and didn’t ask for a permit, it was decided to allow them to express their protest and many police officers arrived in order to ensure their safety and security. During the course of the protest sirens were sounded throughout the city and the officers ordered everyone at the location to go to protected spaces. No participants were arrested during the protest and they dispersed when it ended. Additionally, at this point no complaints have been filed. The police spokesperson didn’t answer my question about why they didn’t call for backup when it was needed, and whether the police had noted any lessons and will operate differently in the future. Additionally, the police are lying when they say that this was an illegal protest. Israeli law does not require notifying the police of a protest as long as it doesn’t include a march or political speeches. 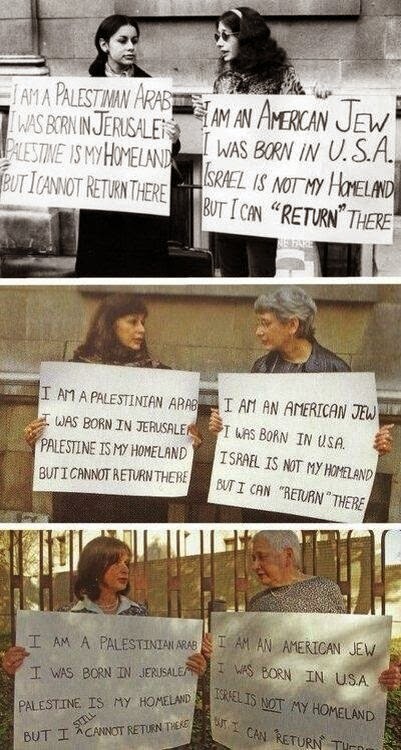 Neither took place at the demonstration.